It might not be obvious, but films are my life. I'm not being overdramatic, either. I don't know my address or my birthday or even who the current president is off the top of my head but I can recite some of the greatest monologues of film history at the drop of a hat. As an ardent and lifelong fan of cinema (only plebeians call them "movies"), nothing pains me more than seeing a movie (crap) film with a timeless message told beautifully treated like some obsolete relic. While there are some movies ("Citizen Kane," "Sunset Boulevard," "Alvin & The Chipmunks: The Squeakquel") which should not be interfered with under any circumstances -- do you hear me, Hollywood? -- these slightly less-iconic, high-quality films have been unfairly and callously relegated to obscurity by the masses. They are in desperate need of a remake to reignite public interest and to express the unique stories from the perspectives only they possess. To protect him from an eminent mob-hit, Phil's mother sends him down the hall to their chain-smoking, individualistic neighbor, Gloria Swenson. Despite being reluctant to have to play caretaker to a child, they eventually become an ad hoc family of sorts. It's a tearjerker full of gunfights starring a middle-aged woman; an apparent anomaly but an inspiring one that details the need for people to form a family, however and whenever they can. While Gena Rowlands' performance was just short of a masterpiece, Jessica Lange could make this role her own. A brilliant piece of satire which mocks the cruelty and banality of television, "Network" blasts away TV's charming veneer and exposes it for the heartless, indifferent beast it is. 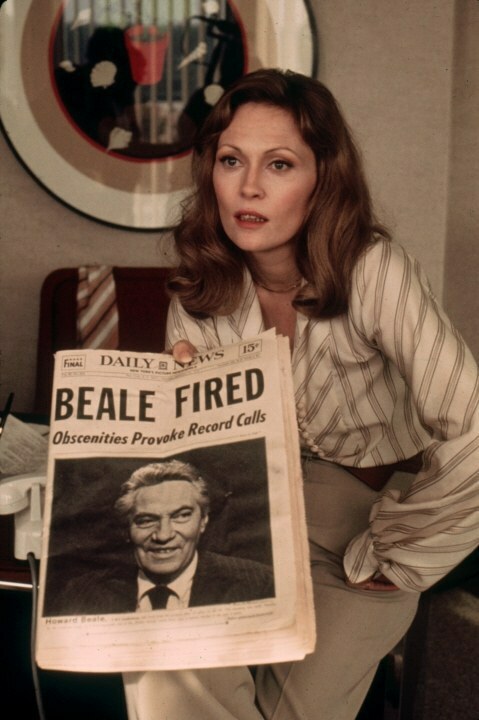 Screenwriter Paddy Chayevsky also drew heavily on the politics of the day, with roman a clef versions of the Symbionese Liberation Army and Patty Hearst playing integral roles in the film. If you have not seen the original, watch it, but television and society have changed so, so drastically over the last forty years that a relevant, updated version of "Network" is not only desirable, but drastically necessary. I had never considered "bloated" to have positive connotations until I watched "It's a Mad, Mad, Mad, Mad World" for the first time. Running a staggering three and a half hours and packed to the breaking point with major star power, "Mad World" was, in essence, heavily-diluted and remade in 2001 as "Rat Race." You know the story; strangers rushing to get to a big stash of cash, everything that can go wrong does, celebrity cameos out the ying-yang, a lot of yelling, God I love it. "Rat Race" can't hold a candle to "Mad World," even in its old age. If this film is going to be remade, it should be a direct and obvious remake. While I'm not asking for a nearly four hour celebrity extravaganza, this epic comedy deserves an epic overhaul. It's a guaranteed moneymaker and it will restore, even to a mild degree, interest in a largely ignored classic. 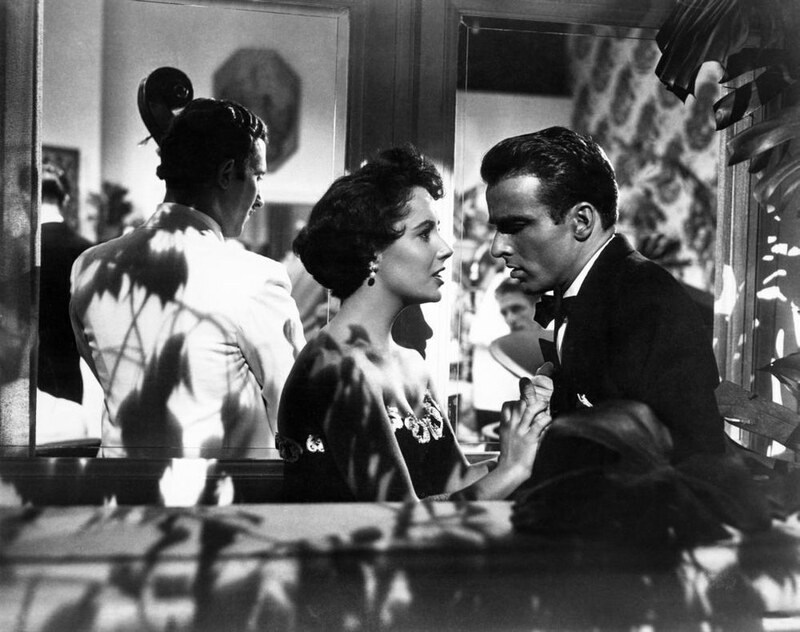 I want this movie to be remade and modernized so very badly but I honestly believe that there is no possible way any young actor or actresses could convey this story with the vitality and emotion that Liz Taylor, Monty Clift, and Shelley Winters did in 1951. Based on Theodore Dreiser's 1925 novel "An American Tragedy," "Place" is essentially an attack on the side of capitalism not commonly discussed; the brutality of social climbing, the "anything-it-takes" attitude which corrupts individuals, it's all laid bare on the screen. Beautifully, too. The only movie to have accomplished something similar recently is "The Big Short," but while that was more of a documented account of real events, this is an emotional tour-de-force, a reflection on what the rat race does to the human spirit. 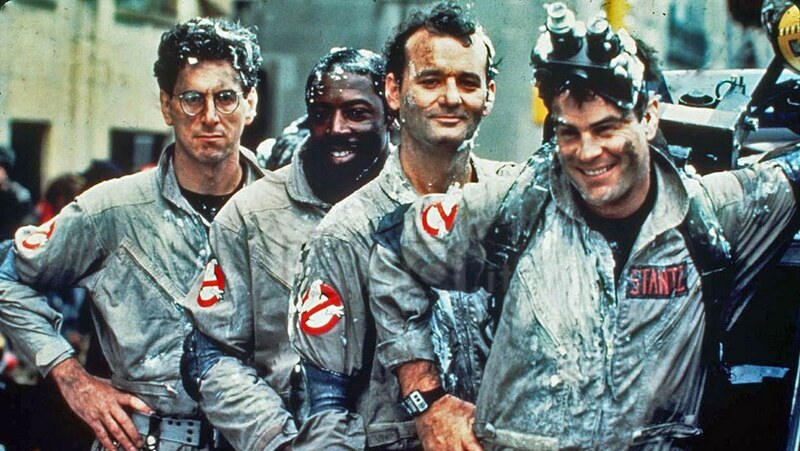 "Ghostbusters" is one of those films th - nevermind, too late. Against my better judgement, I would like to see "Night of the Hunter" remade. It is, in my humble opinion, the silver screen's greatest story of good versus evil. There will simply never be another like it. Robert Mitchum's performance is bone-chilling, a (thankfully) fictional amalgam of evil characteristics. While I'm convinced that no remake could ever recreate the minimalistic majesty of the original, it's worth a shot to present, again, what might be the greatest story of good and evil ever told. How was there a time when people actually looked like this? You know the story. A gifted genius of a director makes a movie, it bombs at the box office, forty years later everyone agrees that it's an earth-shattering classic. Erich von Stroheim was one of those geniuses of early Hollywood that you always hear about but are never interested enough to find out about, and "Greed" is considered to be not only his magnum opus, but one of the greatest films of all time. 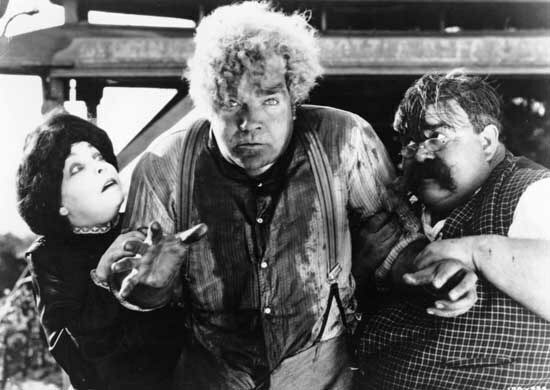 Cut from two and a half hours from its original eight, the movies was described by one critic as "the filthiest, vilest, most putrid picture in the history of the motion picture business." It tells the story of a dentist who becomes obsessed with his wife's lottery winnings after she refuses to spend the money and the ultimate corrupting power of greed. The whole film is, very obviously, one long, long, exceptionally long metaphor, with the actors involved portraying absolutes more so than intimate, fully-realized characters, and yet it is shocking, even today, for its brutal honesty and the overall intricacy. The true epics of the early days of Hollywood are akin to the Old Masters of the art world; grandiose, evocative, uninteresting after a period of time. This film should be taught in schools, but I'll settle for a (shortened) remake in theaters. 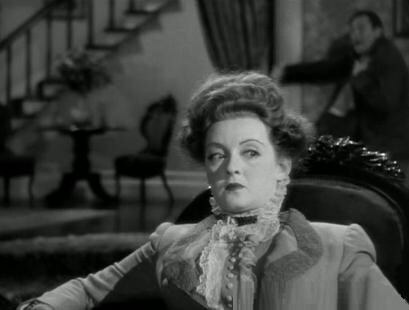 There are scant few more perfectly-shot scenes in all of Hollywood history than Bette Davis' Regina Hubbard Giddens ignoring her dying husband as he tries to crawl up the stairs in a vain attempt to get his heart medicine, knowing that if he dies, she will gain control of her brothers' soon-to-be-constructed cotton mill. Davis' expertise as an actress not only earned her an Oscar nomination, but made her turn as Regina one of the American Film Institutes 50 greatest (worst?) villains. While it would be nice to say that Davis is the only worthy actress for the part, Tallulah Bankhead and Liz Taylor each made her their own on the stage. I'm so effusive about this particular character because the film centers around her and, at the same time, does not. Even when she is absent from the screen, the intimidation she imposes on her family in the turn-of-the-century South is palpable, lending every scene a sense of suspense rare outside of horror movies. The film itself is a probing, artistic look into greed, how it affects us and those around us and so on and so forth. Pop culture has been inundated with great detectives for over a century now, but, in the eyes of the all-knowing Hollywood executives, Sherlock Holmes is the only antiquated showhorse worth trotting out before audiences. 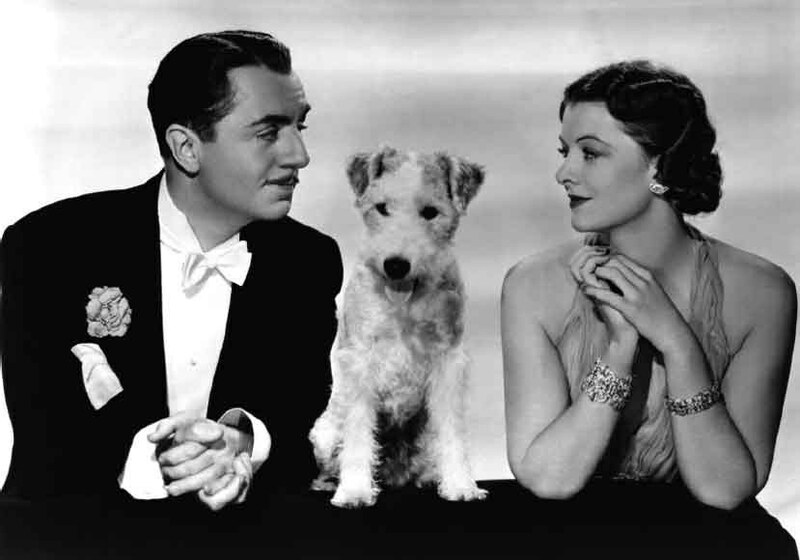 The "Thin Man" series (six movies in total) focuses on a pair of legendary and, in my increasingly-humble opinion, superior detectives: the married couple Nick and Nora Charles. Nick and Nora expertly solve crimes, but do it with a panache totally foreign to Holmes. They enjoy martinis, elegant affairs, nice clothes, and exposing murderers, and, most importantly, it has the potential for sequels. Not only is the series exemplary from a critical standpoint, but in terms of profitability it is a surefire hit. One can only wonder why Nick and Nora have been absent from theaters for going on seven decades (other than the fact that they characters are so closely tied to William Powell and Myrna Loy). The film's message is succinctly expressed by Mame Dennis Burnside when she bellows "Live! 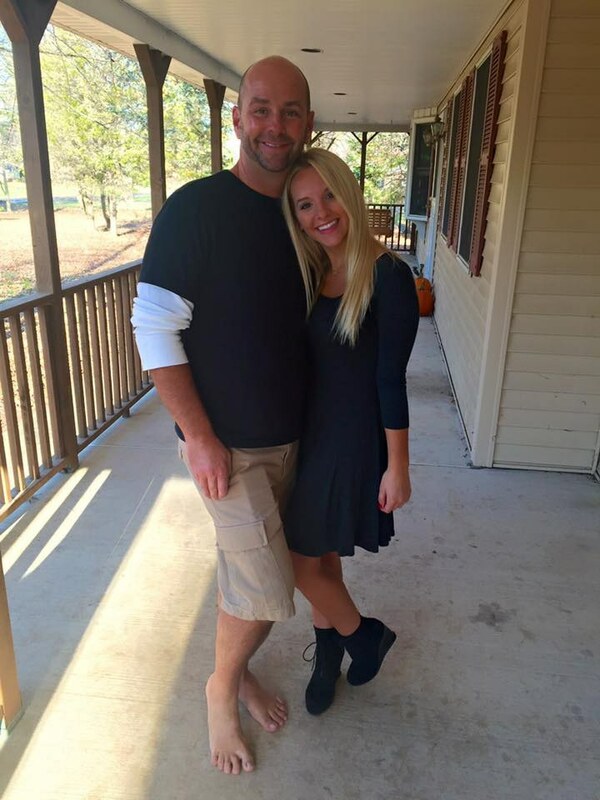 Life is a banquet and most poor suckers are starving to death!" It is true, it is concise, it is clever; it is Mame. The story follows the wealthy, orphaned Patrick Dennis as he is shipped off to Manhattan to live with his wealthier, eccentric aunt who associates with less-than-conventional characters, throws outrageous parties, and lives as if each day were her last. She teaches the young Patrick to eschew snobbery and imparts an invaluable wisdom onto both him and the audience. The movie is witty, entertaining, endearing, and, for all of its artifice and gilded edges, expresses a purity rarely seen in film. By the standards of today's moviegoers, however, it is dated, and, because it's possesses a message which should be spread far and wide, it is imperative that this movie be remade (though no one could ever come close to Rosalind Russell's superb characterization). In an ideal world, people would deliberately seek out classic films and watch them in an attempt to glean the wisdom they have to offer. Pragmatism dictates that that will never happen, and so in order to capture the artistry of these stories, the beyond-genius works of Lillian Hellman and Paddy Chayevsky and John Cassavetes which made these films possible in the first place, remakes are necessary to reignite interest, solidify their legacy, and gift artistic genius to otherwise disinterested youths. And to you overzealous film purists: everyone and everything could stand a little nip/tuck once in awhile.